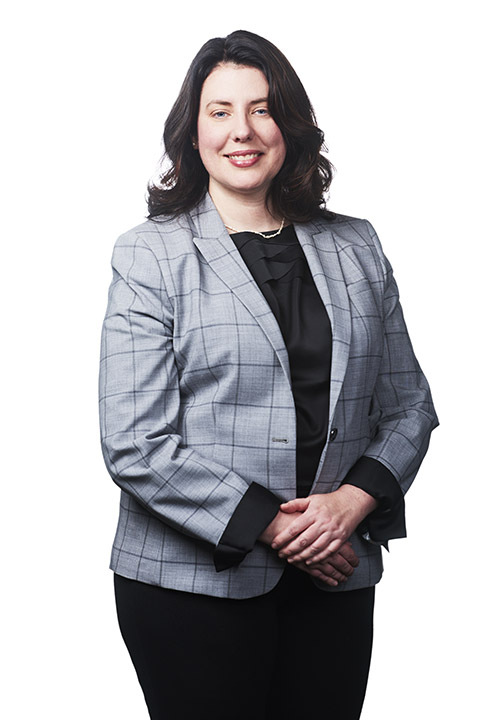 Keri is a partner at Roper Greyell where she provides strategic advice and representation to public and private sector clients in all areas of workplace law and leads the firm’s Freedom of Information and Privacy Law practice. Keri builds strong relationships with her clients and works collaboratively with them to navigate a variety of workplace issues, including increasingly complex federal and provincial privacy legislation. The combination of approachability, technical legal knowledge and her client-focused approach helps Keri find the best solutions for her clients – every time. She represents public bodies and private organizations in responses to access requests, as well as complaints, audits, investigations and inquiries before the federal and provincial privacy commissioners’ offices. She is also the Chair of the B.C. Freedom of Information and Privacy Section (B.C. Branch). Keri regularly advises employers on accommodation, workplace harassment, terminations and drafts employment agreements and effective workplace policies. 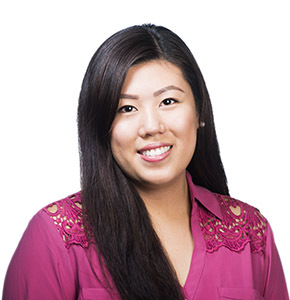 As a litigator, Keri has appeared before the Ontario Superior Court of Justice, B.C. Supreme Court and Court of Appeal. 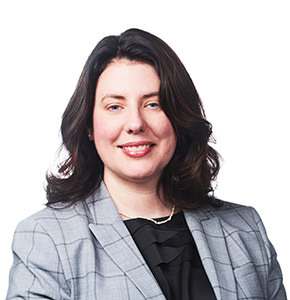 Keri also has experience in the unionized workplace, interpreting collective agreements, representing employers in arbitrations and other matters arising under the Labour Relations Code. Away from the office, Keri can be found enjoying the outdoors with friends and family.